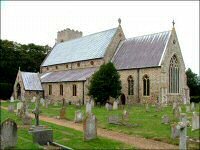 Thornham Annual Charity Film showing ’Mama Mia Mere We Go Again’. This year Thornham Annual Charity Film is supporting COMBAT STRESS the UK’s leading charity for veterans’ mental health. For almost a century they have helped former servicemen and women deal with trauma-related mental health problems such as anxiety. depression and post-traumatic stress disorder. 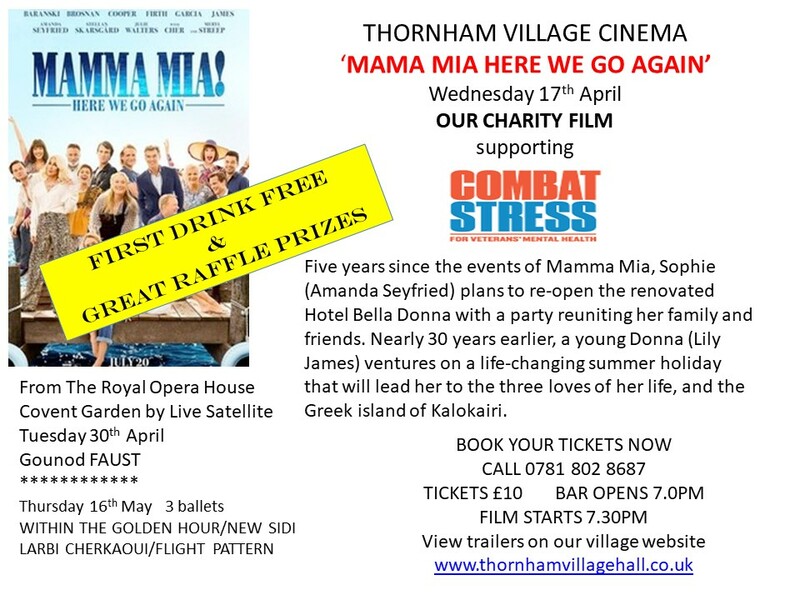 Mama Mia Here We Go Again - Village Cinema - Thornham Annual Charity Film showing ’Mama Mia Mere We Go Again’. This year Thornham Annual Charity Film is supporting COMBAT STRESS the UK’s leading charity for veterans’ mental health.